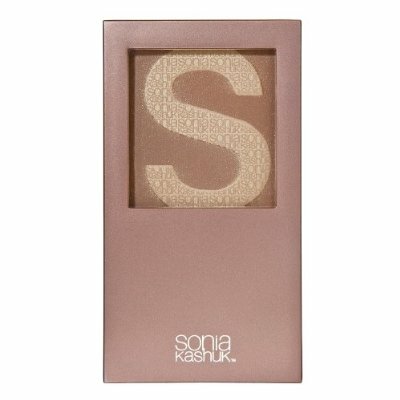 Sonia Kashuk Bare Minimum Pressed Powder Bronzer This beauty barg rings in at $9 at your local Target. For vampire-fair gals, this one boasts a believable hue if you make sure to brush it on where the sun would naturally hit your face—forehead, cheeks and a touch on the chin. What are your favorite ways to get glowing? Tell us in the comments.